Come to the Christingle Service in aid of The Children’s Society on Sunday 4th December at 11.15am at Holy Saviour Church. 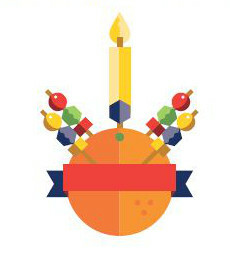 Everybody will be involved in making their own Christingle during the service and then lighting it. All are welcome! This entry was posted in Events on 15/11/2016 by admin.